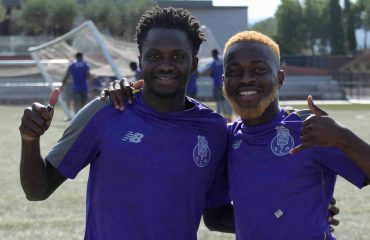 The two soccer international cracks are training at SIA High Performance Football Center with the mission of improving their football skills through the successful methodology taught by the professional technicians of FC Porto. Spring has arrived and with it the perfect climate to improve your football qualities. Soccer Inter-Action continues with its Clinics program and this time it is preparing Tarjei Nordby and Danilo. 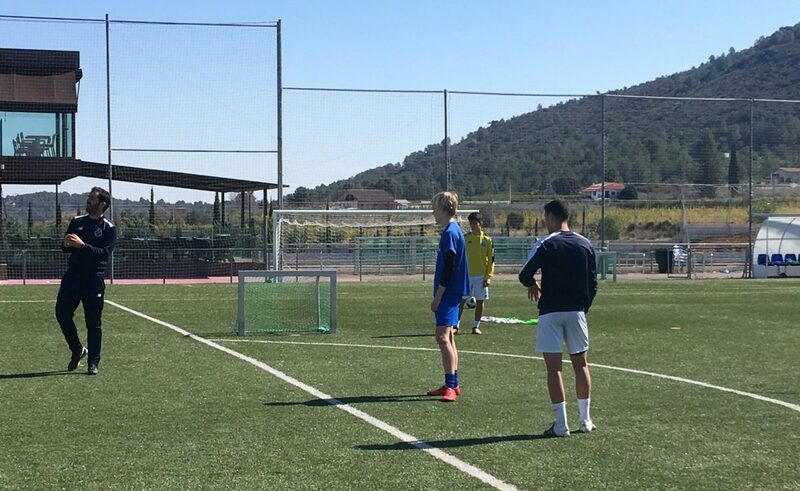 They are two young cracks who come from Norway and they follow in the carrer of Petter Dyrkorn and William Frediksen, players who successfully completed their development here in Valencia. In the sports facilities of Soccer Inter-Action all the factors are fulfilled to improve all the soccer skills. Natural grass field, High Permormance Center with high-end residence, technification fields, restaurant with personalized menus, leisure rooms, psychologist, physiotherapy room and, above all, a methodology that guarantees success. In fact, the methodology with which Danilo and Tarjei are improving their football skills is taught by the professional coaches of F.C. Porto. 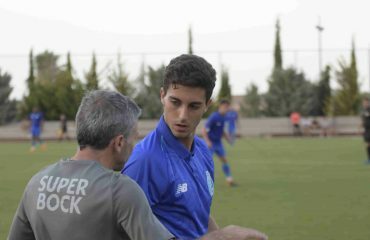 The famous Portuguese club has put at your service all its huge resources too in order to develop to the fullest the young soccer cracks that seek to reach the elite. For this, the training has a wide variety of practices, so that Tarjei and Danilo are improving in all aspects, both defensive and offensive. This will make sure that in future European club elite professional tests have no problems adapting to their demanding training. All this leads our players to make their dreams of reaching the elite of football closer. Soccer Inter-Action is also responsible for administering the aforementioned tests in the main European clubs, something that the young soccer stars of our International Soccer Academy and players of our F.C. Porto Dragon Force Valencia-Enguera know well. Many of them have already traveled to entities across the continent to be observed and have also shone on our campuses and tournaments that we have organized throughout the year.